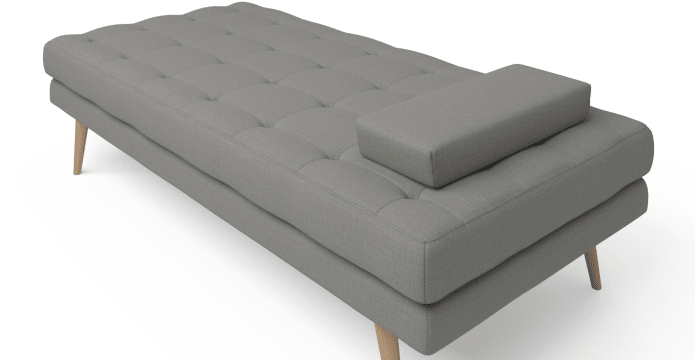 The Lottie Daybed is all about refined comfort and adding an element of style to your home while also providing an ideal place to unwind, lounge or relax. 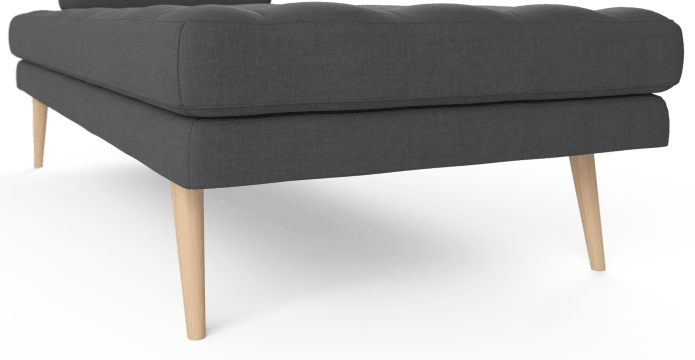 The frame of the Lottie is built from strong Solid Wood, with tapered Oak legs in a warm natural tone that gives the bed a look of stylish Scandinavian elegance. 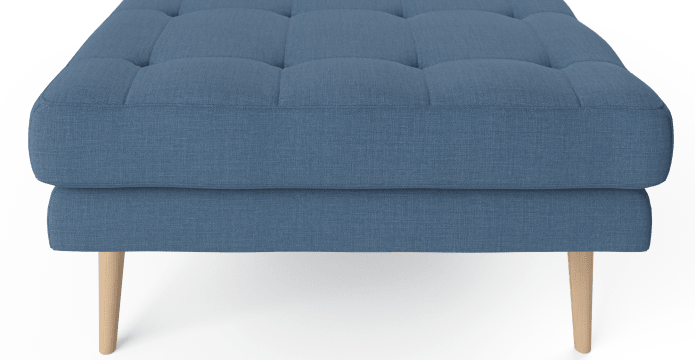 The Lottie is all about delivering comfort and has been fitted with a generous Medium Density Foam filling to ensure the most comfortable space possible. S-Spring suspension provides just the right amount of bounce and resistance, and is built to last. The Lottie comes in a range of colours that will suit any interior. The fabric is Brosa's Signature Premium range and has been intricately tufted for designer appeal. 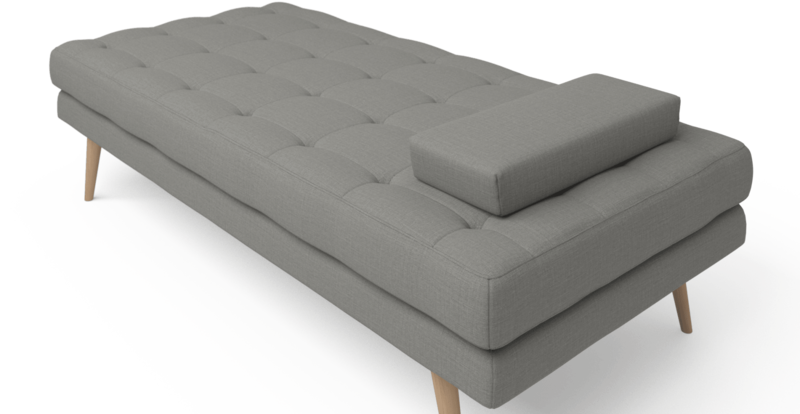 The daybed also features a matching pillow, for an extra element of style and comfort. Yes the cushion is removable. 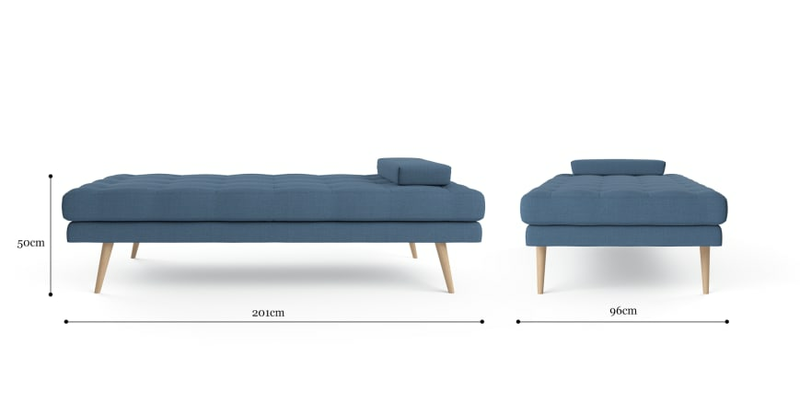 The two sofa beds we purchased are so comfortable - a nice width too. We are very happy with the quality as well. The products were well priced and the delivery time was good. 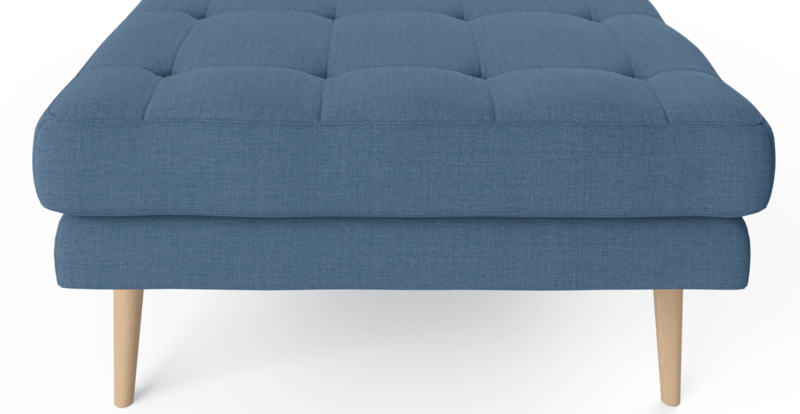 See, touch and feel our fabrics used on our Lottie Daybed. For Free! Simply select up to 3 fabrics and add them to your cart. Delivery is on us.